Inspired by a Houdini library book at age 10, Glen Gerard knew he would someday entertain audiences nationwide with his unique brand of humor and magic. 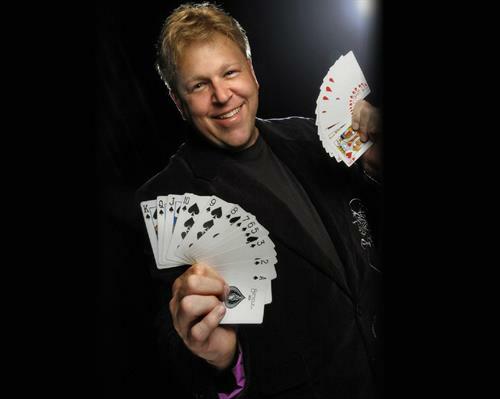 Integrating comedy, sleight of hand, and outrageous audience participation, Glen is a comic-magician who is truly funny. Glen’s credits include appearances with Tim Allen, the Smothers Brothers, Tracy Morgan, Tony Danza, Frank Caliendo, AMC’s Freak Show and headlining the Las Vegas Comedy Festival.